Are you frustrated with what your current TV supplier offers? Or maybe you’re living abroad and missing your favourite TV shows from home. 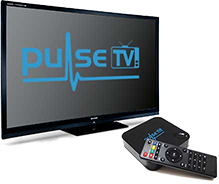 Pulse-TV, our high speed, high quality internet TV service is the ideal solution for anybody wishing to watch quality live & on-demand IPTV anywhere in the world (Except UK and USA). So forget your lengthy cables and satellite dishes all you need to use Pulse-TV is an internet connection.. That is it! 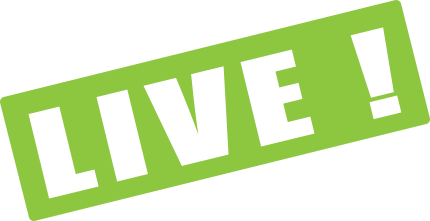 A lot of our competitors stream their content from sources around the world, some even give their channels away for free and you just pay for the box. Well if you’ve tried these other services then you’ll know they aren’t the most reliable, with buffering issues to say the least. 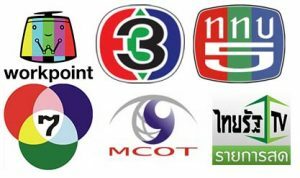 As all our channels are streamed from our own high quality dedicated servers positioned around South-EastAsia we can pretty much guarantee you the best uninterrupted TV viewing possible. Even if your home isn’t in Asia or you’re away on holiday somewhere, we’ve still got you covered with our international server that streams to your account wherever you are in the world. Not only can you enjoy the full viewing experience on your large HDTV through a Pulse-TV set-top box, you can also use our service on a multitude of different devices, whether you’re at home or away you can still enjoy your favourite shows. 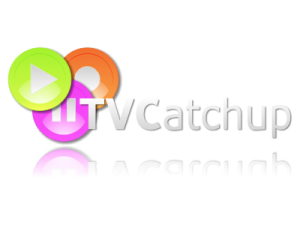 Now you never need to miss your favourite TV show or the big game again with our 24 hour catch-up service on every channel. Our easy to use menu will let you not only choose any show that has played in the last 24 hours, but will also let you choose any show that will play in the next 24 hours and the system will remind you when your show is about to start. Our dedicated set-top box is so easy to use you can be set up in minutes and is the best way to enjoy our channels on your large screen HDTV. 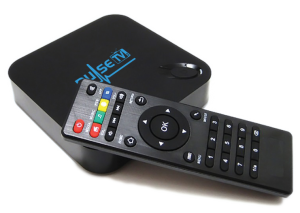 We don’t use generic boxes with other companies software, all our hardware and software is custom designed by Pulse-TV developers. We don’t believe in lots of different packages and different prices which ends up being confusing for you. We’ve bundled all our channels into 1 package for 1 price. Check out the different tabs below for our current list of channels. Not sure if you would like to commit to a lengthy subscription? No problem, Just sign up for our 1 month package. Maybe a 6 month package would suit you better with a huge saving on the price of the set-top box. 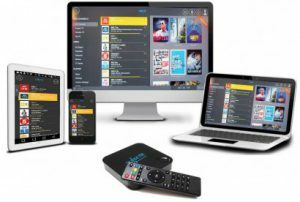 Or if you’d like to take advantage of our maximum savings then sign up for our 12 month package with 2 months free viewing of all channels, VOD Movies and TV box sets and a HUGE saving on a premium set-top box! Here at Pulse-tv so many of our great customers come to us not through expensive marketing and ad campaigns, but through you, the viewer. You guys must love our service so much that you cant help telling your friends and family about us. To date over 60% of our new sign ups come to us through referrals and word of mouth. So we thought is was about time we shared some of our success and gave back to the people that make our product so great. Thats why for every new sign up that comes to us through a referral from a friend or family member, then we’ll add up to a month’s free viewing onto their account. How great is that. So start spreading the word and watch for free. If you would like to find out some more information about our service, or arrange a demo from an agent in your area, please get in touch using the contact form.